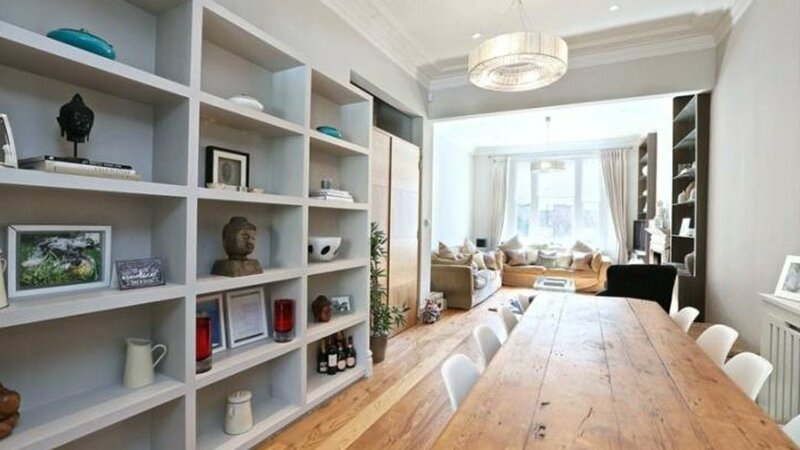 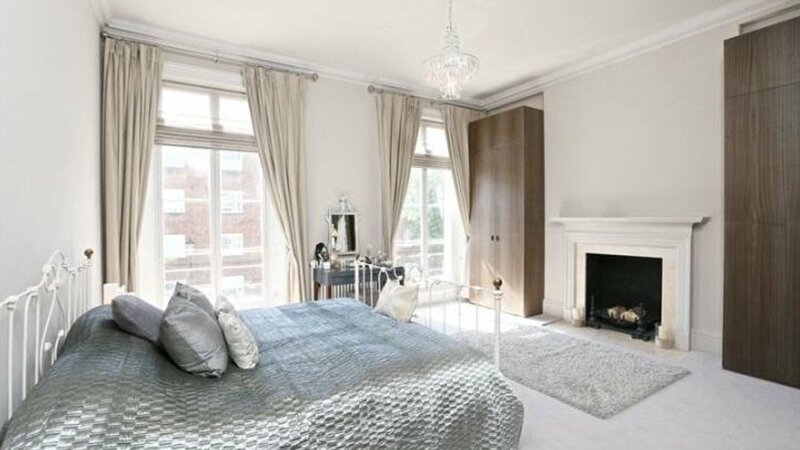 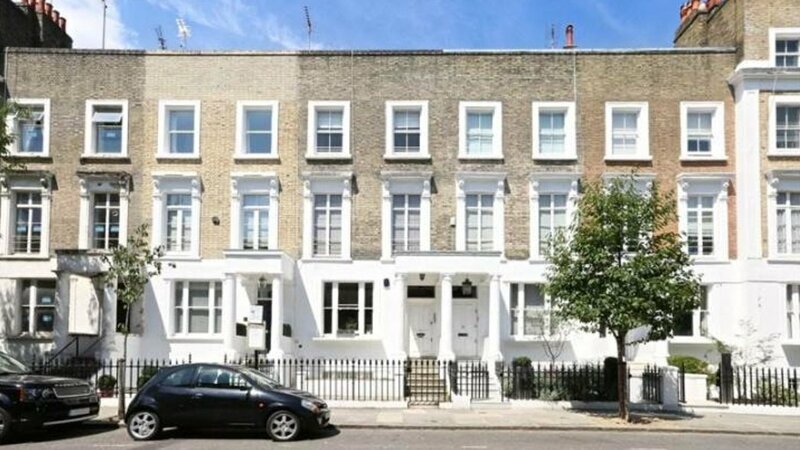 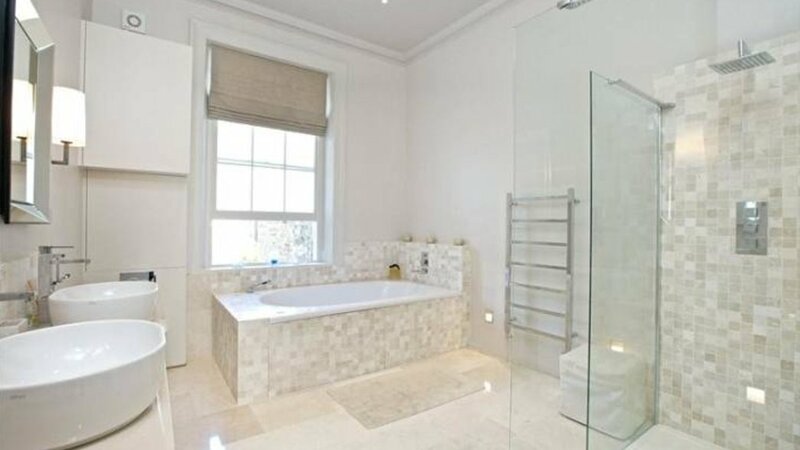 A beautifully presented 5/6 bedroom family home located in Chelsea, London. 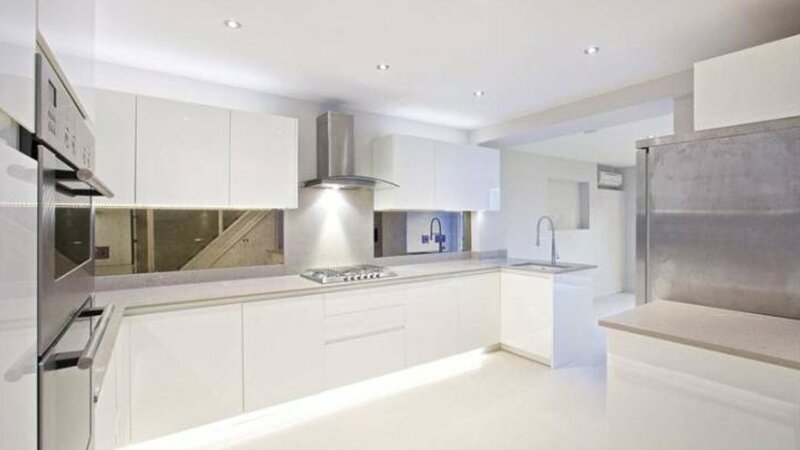 Recently refurbished, the property offers modern and spacious accommodation and is neutrally presented throughout. 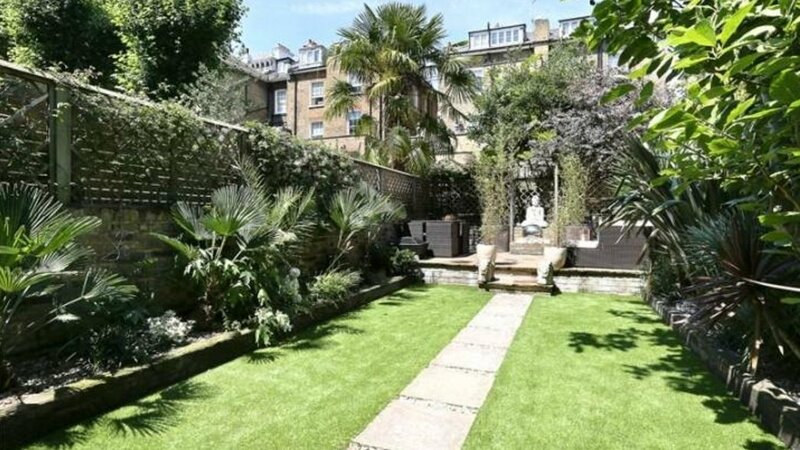 Benefitting from a good sized garden, the house consists of a large master bedroom suite, three further bedrooms and a study/ fourth bedroom on the upper floors with guest / staff accommodation on the lower ground floor, large reception room, open plan kitchen and dining area, guest cloakroom and boot room. 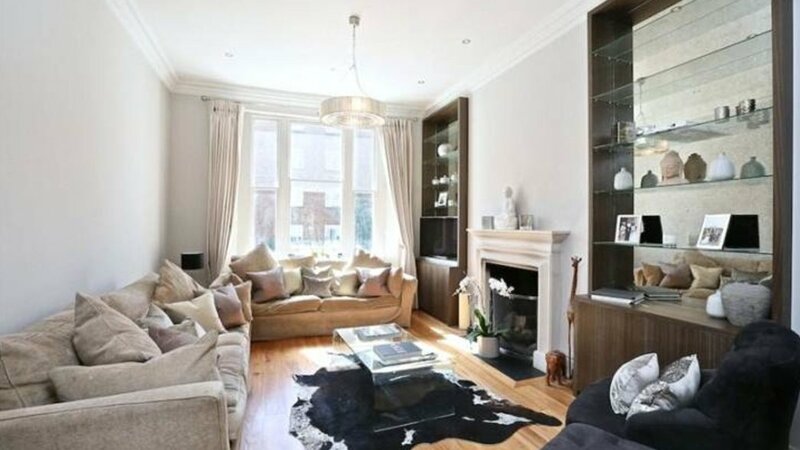 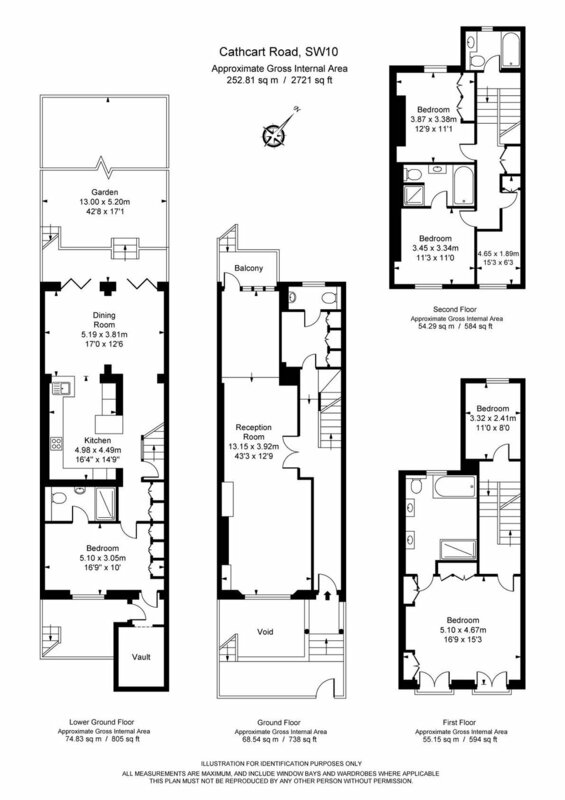 Cathcart Road is ideally located and within walking distance to many renowned schools. 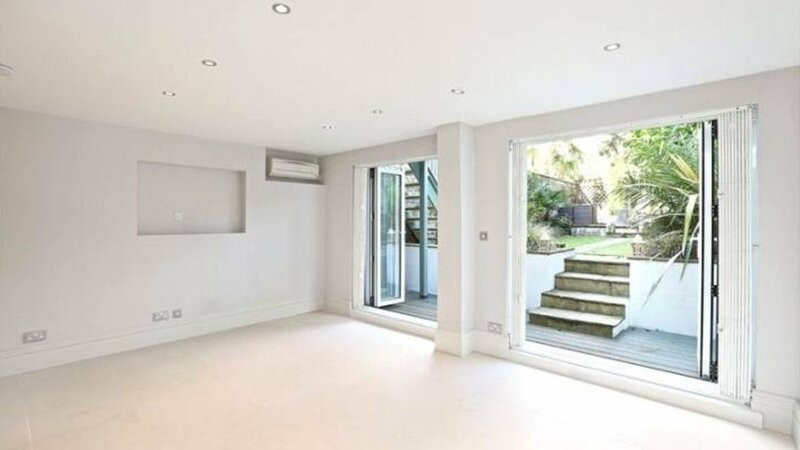 Earls Court Underground Station is approximately 0.7 miles away.